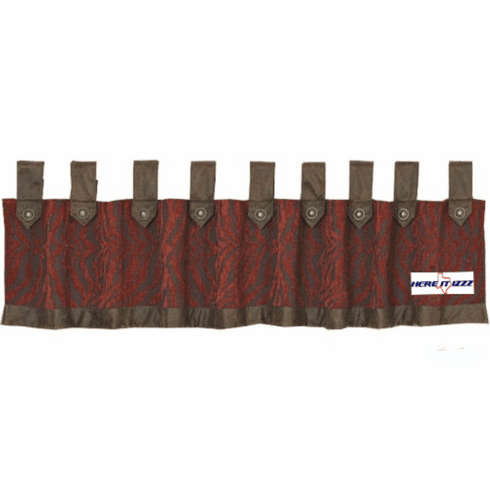 Beautiful looking Valance for the person with a wild side personality. Bright burgundy and black zebra print fabric custom designed beautiful gorgeous to the eye. Go animal Wild in Your petting zoo or bedroom with this animal print Valance.